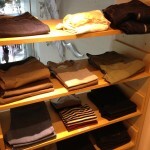 My first post on Oshareninp (Japanese maternity fashion) blog! 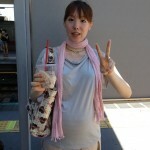 Tokyo Maternity Fashion – interview with second-time-mum Jun about her maternity style! 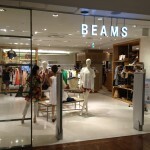 Tokyoマタニティファッション　-　二人目妊娠中のMakiさん！Tokyo Maternity Fashion – Interview with second-time mum-to-be Maki! 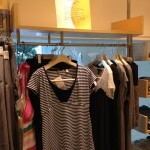 Tokyo Maternity Fashion – Interview with Yumiko about where to buy maternity wear! 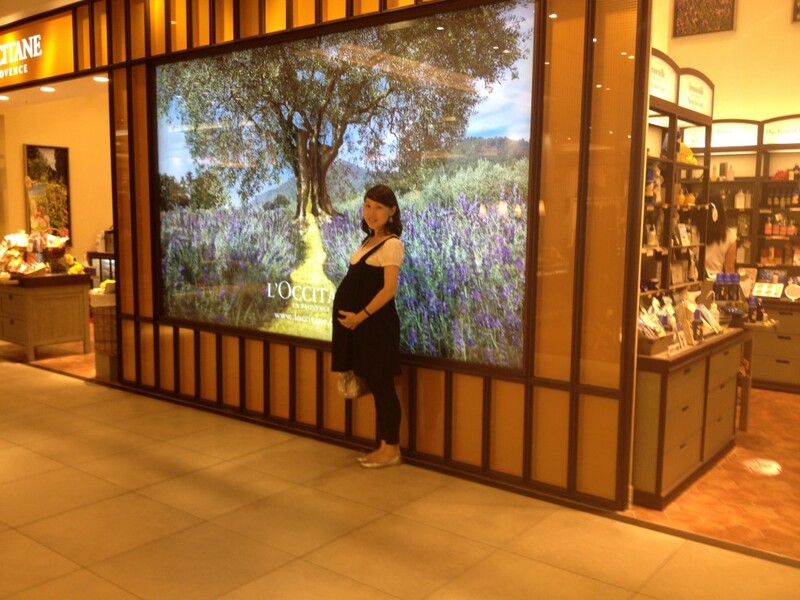 Tokyo Maternity Fashion – Interview with Ai Erikawa! 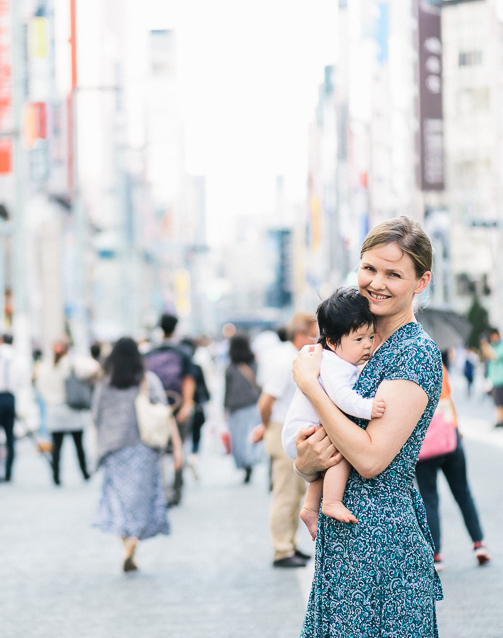 Tokyo Maternity Fashion – advice from stylish mums-to-be on the streets of Tokyo! 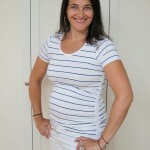 Message from Rhonda – Winner of the H&M Maternity Wear Giveaway! 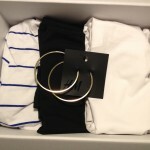 H&M Maternity Fashion Look Book – Behind the Scenes! 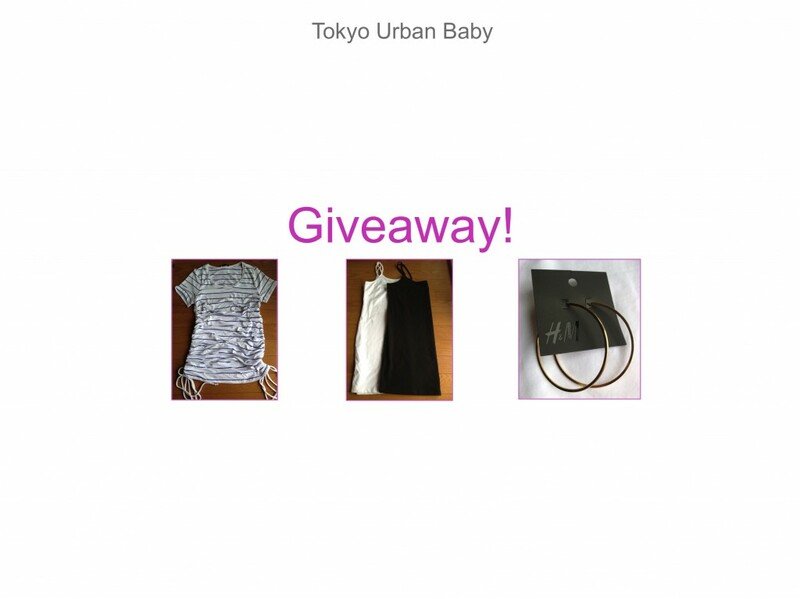 H&M Maternity Wear Giveaway! 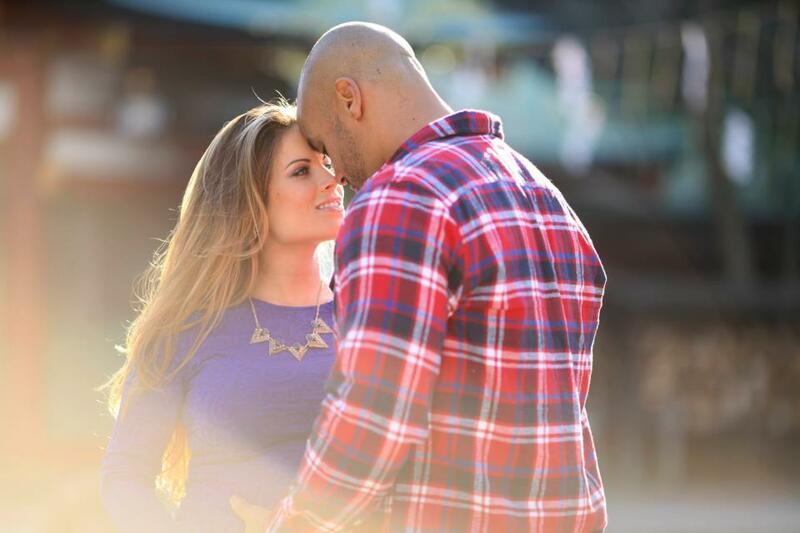 Congratulations Rhonda! 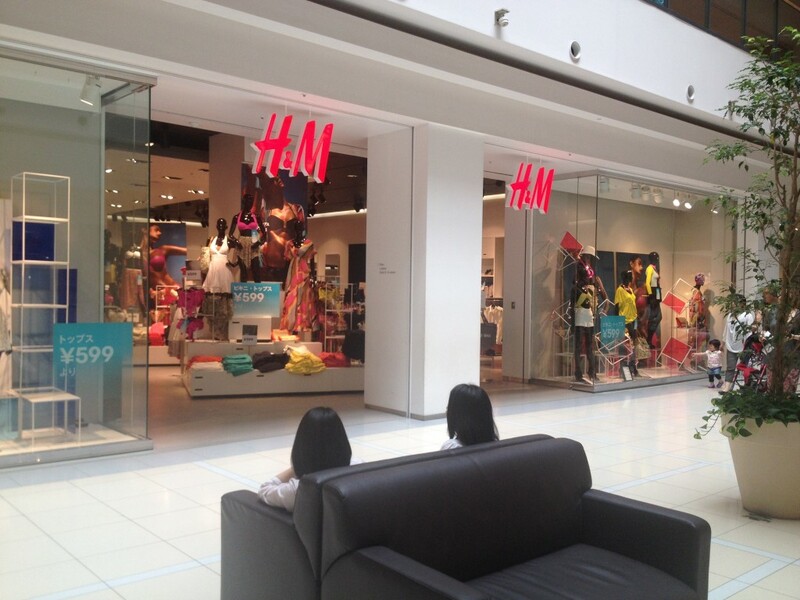 H&M Maternity Fashion Look Book!